If you don’t test to verify the results of your advertising the result could be an unnecessary waste of money spent on bad advertising. Experienced direct marketers wouldn’t dream of big expenditures without testing. It’s integral to their culture. They are very concerned to know the cost per inquiry and the cost per inquiry converted. These results guide their advertising spend. This discipline also ensures that dollars are spent only on strategies and tactics that produce meaningful cost effective results. They are careful not to waste dollars on projects that don’t work. The long and short of testing is that you don’t have to spend millions on ads which don’t generate enough profitable inquiries. You can tell as much after the first 2 or 3 ads. So why throw good money after bad? Same goes for the business we’re in, namely New Customer Acquisition, based on Lead Generation and Sales Conversion. Moreover testing with ETI can provide projectable results in just a few hundred hours. And at a fraction of the cost of the big spend usually required by advertising agencies. If the campaign does not produce profitable results you change it and refine your strategy until you come up with a winning combination. Sometimes when executing a major campaign in a variety of media - using gung-ho agencies - you find yourself spending a lot more before discovering that results don’t justify expenditure. It is always worth comparing sales leads costs generated directly by outbound telemarketing. Our own experience in such side by side comparisons is, invariably, that we can deliver far better results at much lower cost. To illustrate this point we recently had the opportunity of making such direct comparisons for a major technology client. In the first instance the client’s campaign consisted of a series of promotional operations which included WEB based banner advertising, broadcast email, direct mail, PR as well as some events. The campaign was managed by the client’s campaign management team of 3 people, and carried out by the client’s direct marketing agency. Projected revenue from these leads was only $340,000 (20% conversion rate at an average of $50,000 per sale). ROI was decidedly negative. A comparative outbound business development effort was undertaken by ETI over a 2 year period for the same client. The program consisted of cold calling into a relatively well defined target markets to identify opportunities and qualify leads. There was virtually no client overhead. Now this is clearly a much better result – by a factor of 6 to 1. However, even though there was virtually no client overhead I will, to be entirely fair, add 20% for overhead. Total cost is then $216,000, or $1,193 per lead. That’s still 85% lower on a cost per result basis than the above demand generation example. But that’s not all since projected revenues from these leads is a cool $1,8 million. That’s an ROI of $8+ for every dollar spent compared to a loss in the example above. WOW! Furthermore, we knew what the ultimate result would be after a test which only required an investment of only $20,000+. Don’t get caught up in the hype, fancy presentations and pretty pictures. Test the various approaches and only rollout the winner. If the best does not succeed – anything less can only lose. 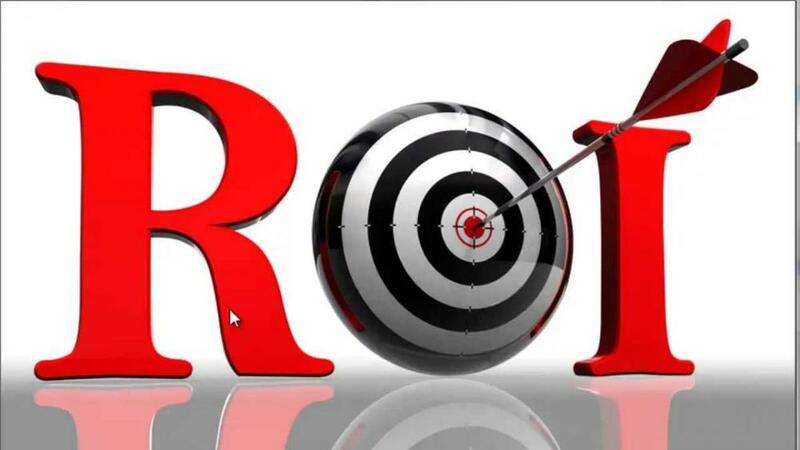 Reassign ineffective campaign management incapable of effecting high quality customer acquisition at profitable ROI. Can ETI do as much for you? Yes I believe we can. Call us at 1.800.466.4384 (914.747.3030) to start a purposeful conversation about how ETI can increase your sales revenue while reducing your ad costs.